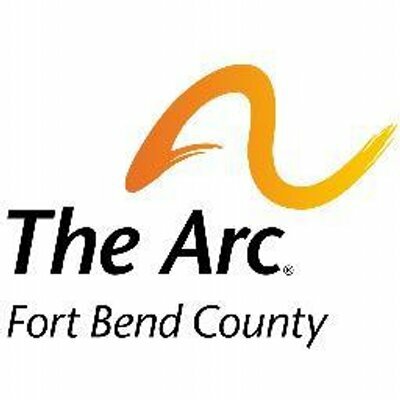 The Arc works for inclusion of people with intellectual and related developmental disabilities in all aspects of society; from children joining in regular classrooms to adults joining the workforce. PACER Center / Technical Assistance on Transition and the Rehabilitation Act (TATRA) PACER's Technical Assistance on Transition and the Rehabilitation Act (TATRA) Project is funded by the US Department of Education, Rehabilitation Services Administration (RSA). TATRA focused on helping families prepare youth with disabilities for employment and independent living. Its projects provide information and training on transition planning, the adult service system, and strategies that prepare youth for successful employment, postsecondary education, and independent living outcomes. The Parent Companion - First Five Years is a brand new website that connects Texas parents to information, inspiration, and resources for children from birth through 5 years of age with a disability. This site was made possible through a partnership between Educational Service Center Region 13 (ESC 13) and Texas Parent to Parent (TxP2P). The Parent Companion is designed to share the firsthand experience, tips, and advice of parents and families from across Texas. Our mission is to empower parents of children and youth with disabilities in their roles as parents, decision makers, and advocates for their children and to promote partnerships among parents and professionals. Texana Center is focused on helping people with behavioral healthcare issues or developmental disabilities challenges make a positive difference in their lives. DADS administers programs for older Texans, persons with disabilities, and persons with mental retardation. DARS administers programs that help Texans with disabilities find jobs through vocational rehabilitation, ensure that Texans with disabilities live independently in their communities, and assist families in helping their children under age 3 with disabilities and delays in development reach their full potential. This website offers you easy and secure online access to Texas Health and Human Services Commission (HHSC) benefits including Medicaid, Food Stamps, Temporary Assistance for Needy Families (TANF), Children's Health Insurance, and nursing home care and other services for people who are elderly or have disabilities. Royal ISD provides Transition services to all students determined by the Admissions, Review, and Dismissal (ARD) Committee.